Get in touch today with any questions or enquries & we will get back to you within 90 working minutes! Each of our First Aid Courses promote and encourage all candidates to “Be the One”. Correctly trained First Aiders in the workplace or on worksites could be the difference between life and death. 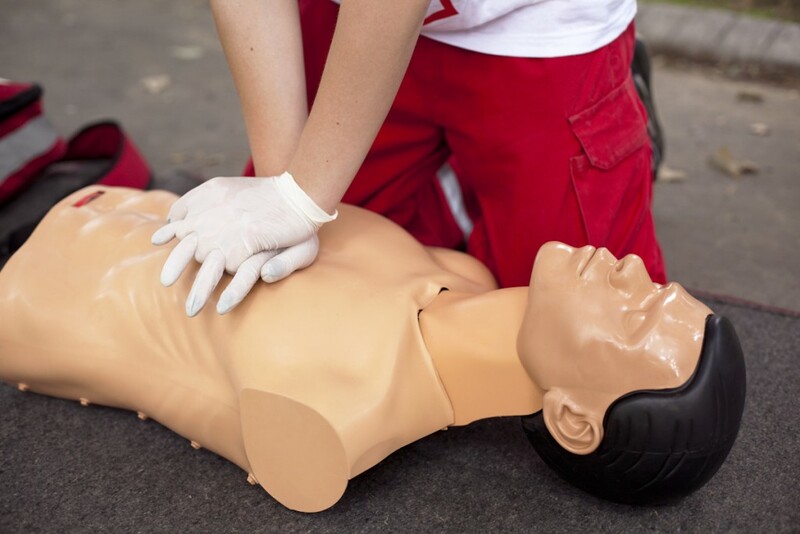 We offer both the 3 day First Aid at Work course and Emergency First Aid at Work. Benefits of attendance will be the promotion of improving safety in the workplace and compliance for your business. This course is offered through either one of our nationwide training centres, your factory floor or at your place of work. We can be extremely flexible in the delivery with regards to start time, weekend and night training. Please choose a training type Please choose a location first. Please choose a course Please choose a category first. Despite our best efforts we had great difficulty sourcing the correct MEWPs for work at one of our facilities, following a site visit Hire Safe Solutions organised a WT1000 with a spectacular working height of 103.5 meters, the contract was carried out in a professional and site appropriate manner.